Search Engine Optimization (SEO) is one the most misunderstood and misapplied services in the marketing realm. 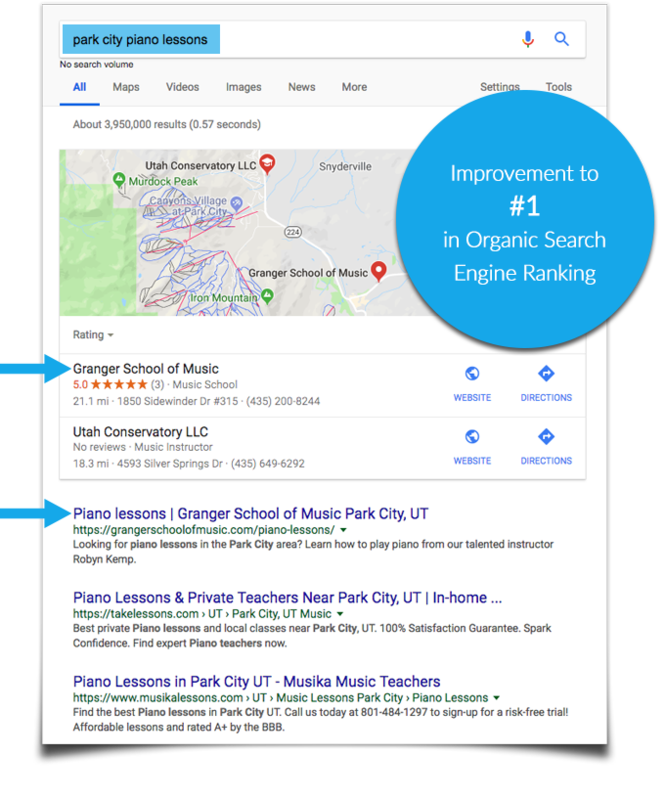 Saltworks’ search experts live and breathe SEO and apply trusted strategies to help maximize not only your brand’s search engine ranking but also the leads that your ranking should be generating. SEO is not a magic bullet to solve all your marketing challenges. However, it is an important tool to help deliver high quality traffic to your website. 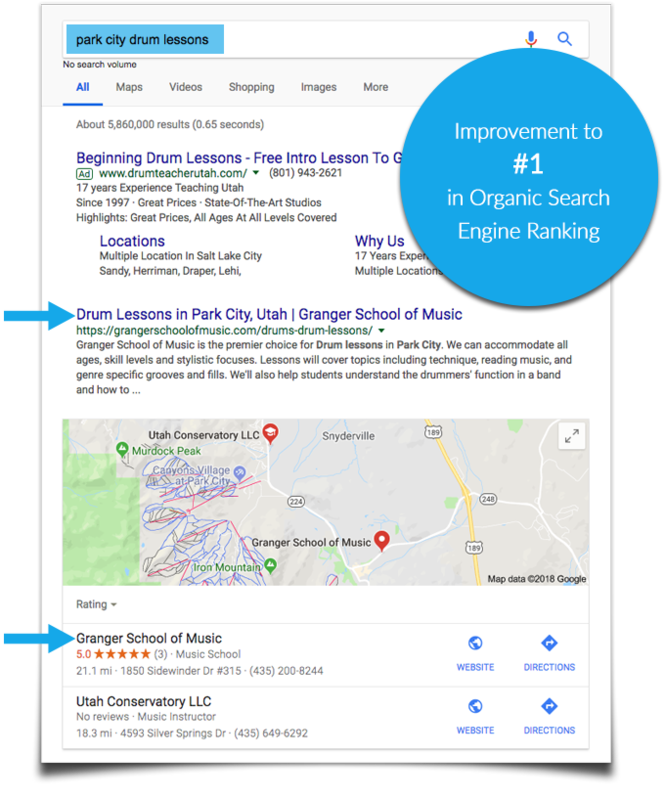 Organic search traffic is invaluable because it brings people to your site who are actively searching for the solution your product or service delivers. A solid SEO strategy is a crucial component of every effective website or successful online marketing campaign. 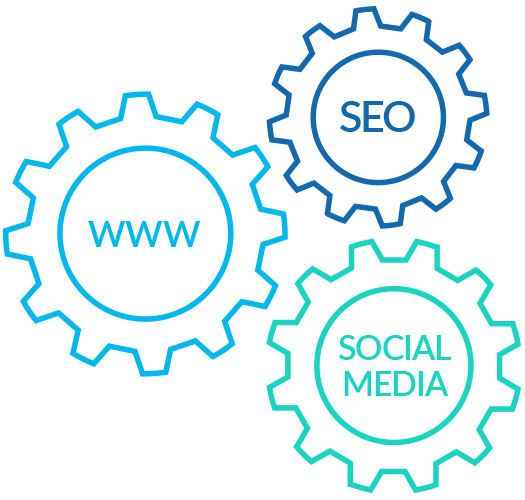 SEO is most effective when it’s integrated directly into your online ecosystem. It’s also important to remember that quality content plays a major role in SEO success. Google rewards sites that have content that users find useful and engaging. Saltworks excels in creating compelling content that drives engagement and provides real value. 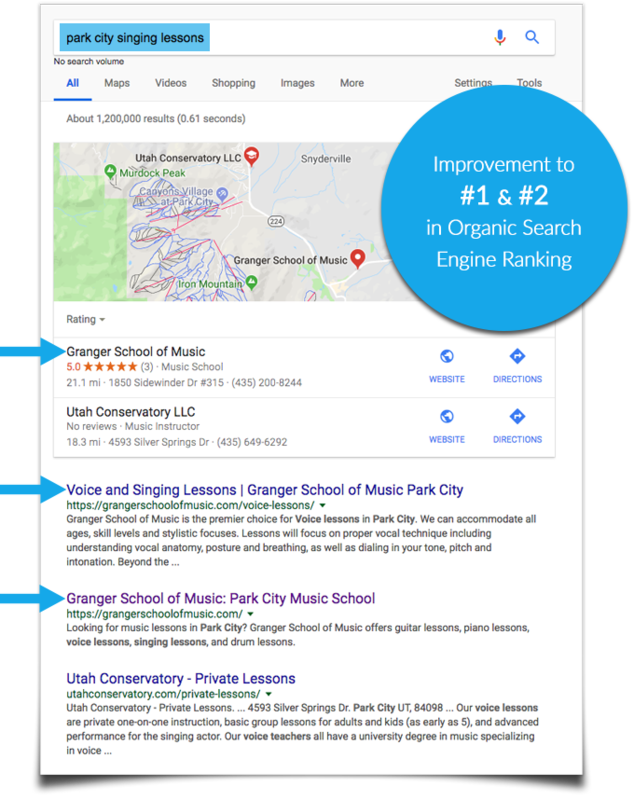 Before our SEO work, the Granger School of Music site did not appear on the first page of Google search for any of these terms. 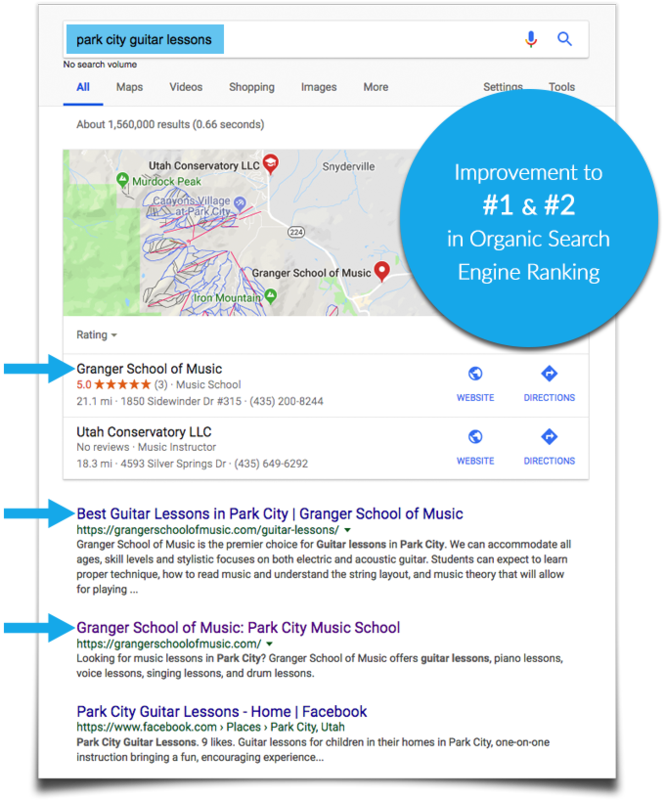 Within six months after beginning our SEO work, Granger School of Music’s website ranked #1 in Google search for each of these key terms.